Stock is about to soar, and Gold will follow. | Think the Unthinkable Future. Stock is about to soar, and Gold will follow. 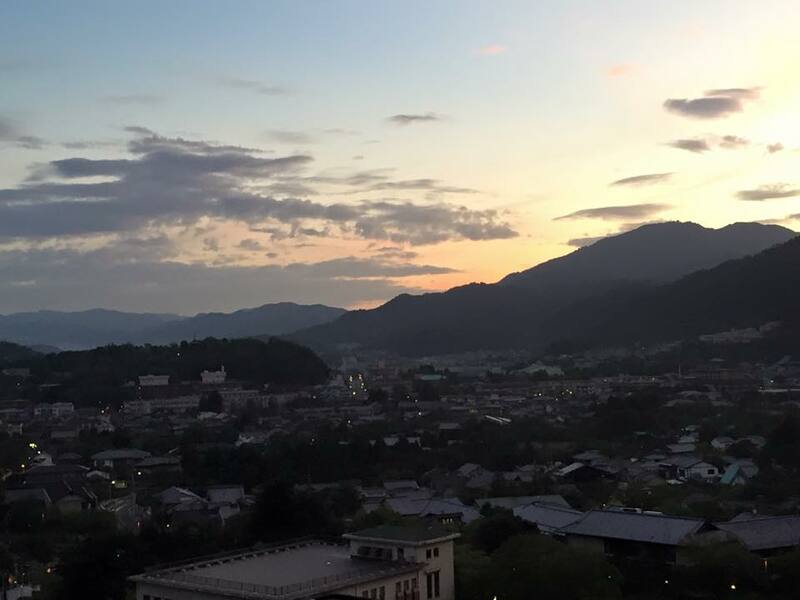 Having got up, as usual, very early in the morning, I’m writing this short column in KYOTO. During four days’ stay here, I really experienced a series of things and gathered knowledge which is usually hidden from the public. For example, the traditional festival always held in July in KYOTO is called “GION-MATSURI”. Nevertheless, the name was intentionally changed, while the original had been “JION-MATSURI”. “JION” was related to “SION”: Zion, or “ציון‎”in Hebrew. In the ancient time, Jewish immigrants sought a safe haven in Japan and found it here in KYOTO. To keep memory on their own tragic destiny, their descendants have held the festival. From my viewpoint, this is exactly why more and more foreign tourists come to Japan these days. It’s not depreciation of JPY but Japanese unwritten history that really matters. By the way… There is indeed a lot of things which is totally hidden from the public. One of them is results of quantitative analysis, which institutional investors always make use of to effectively make profits from investment. The latest one, for example, clearly shows the stock market is about to soar dramatically from August 5, while gold will follow from August 10. The Nikkei Index will reach even more than 23000 points. The point is, however, the DJI will show a similar pattern and continue to rocket all through the forthcoming August, while the Nikkei Index will abruptly collapse in the very end of the month. Connaisseurs of financial market wonder why. Among possible reasons for that, I suspect ABE administration would suddenly come to an end. In fear of that the ABENOMICS would be stopped, investors would start to pull cash from the financial market. But the panic wouldn’t last so long, because irreversible inflation would be simultaneously kicked off. The then upwards trend of gold price would show us this new reality. In this regard, gold had to be massively sold on July 20 in Shanghai, in order to apply the Le Chatelier’s principle to the gold market: To make its price sharply go up, it must be let down beforehand. Anyway, we’ll soon face hot August in the market. Even hotter than ever. Stay tuned.